6. Done! 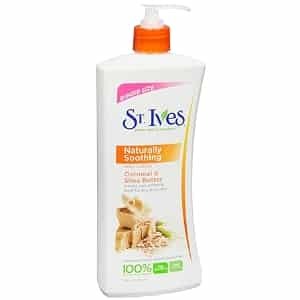 You should receive your sample of St. Ives Naturally Soothing Oatmeal and Shea Butter Body Lotion approximately 3-4 weeks following the promotion conclusion. is anyone else having an issue with uploading a photo?? UGH I am getting frustrated!